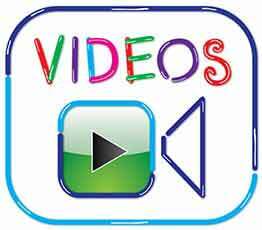 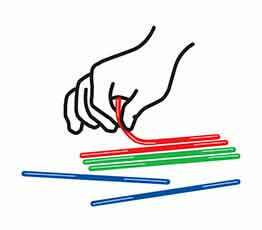 Tactile – Sensory – Engaging. 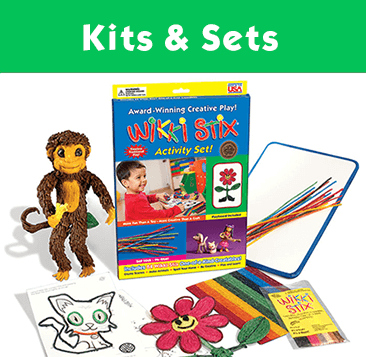 Wikki Stix are widely used for kinesthetic learning activities, for non-verbal expression of emotion, as well as pre-writing and fine motor skills. 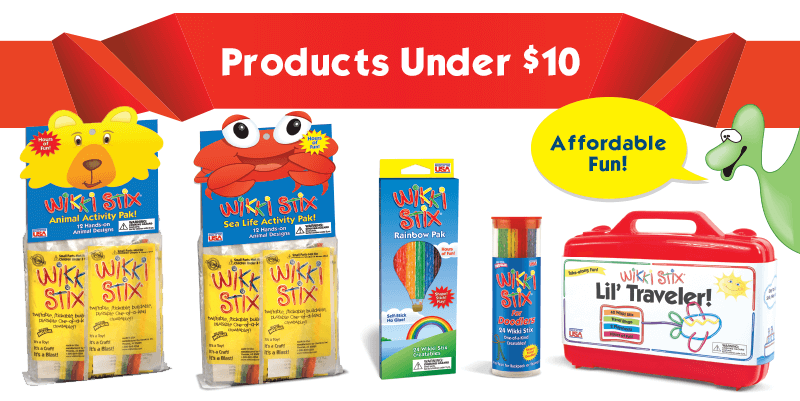 Wikki Stix are the perfect kids’ craft medium…no glue, no paste, no paint, no mess! 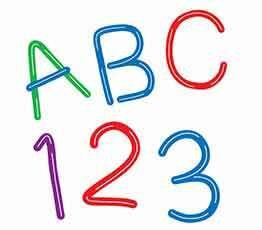 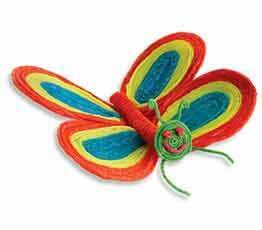 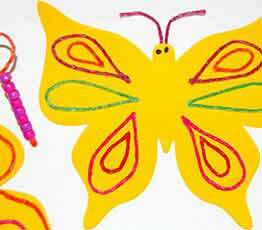 Soft and pliable, they are easy for even very young fingers to use. 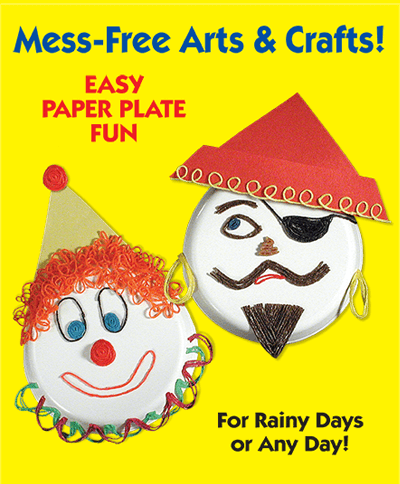 No preparation and no cleanup, so Moms love them too! 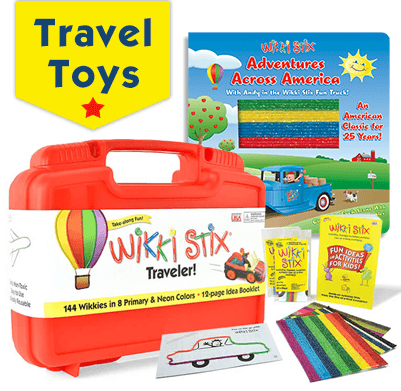 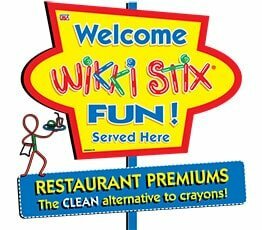 Wikki Stix are the safe, CLEAN tabletop toy to keep kids quietly and happily entertained in a restaurant. 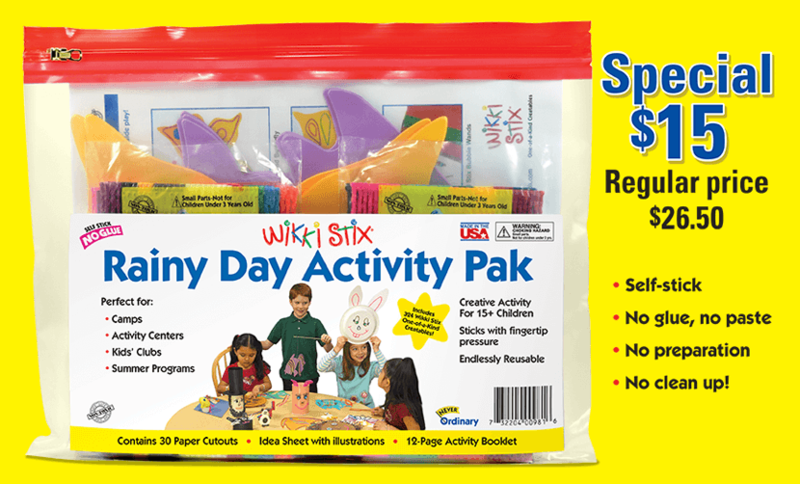 Tons of play value in a small pak, Wikki Stix provide fun from wearable Wikki jewelry to 3-d creativity. 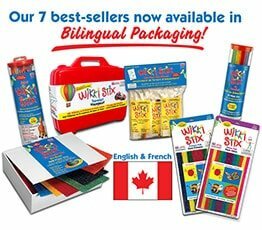 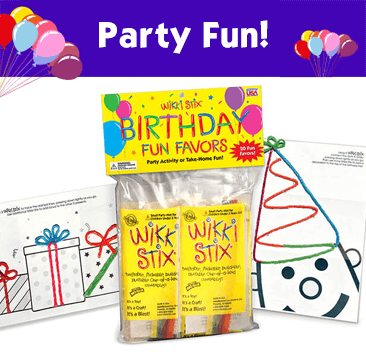 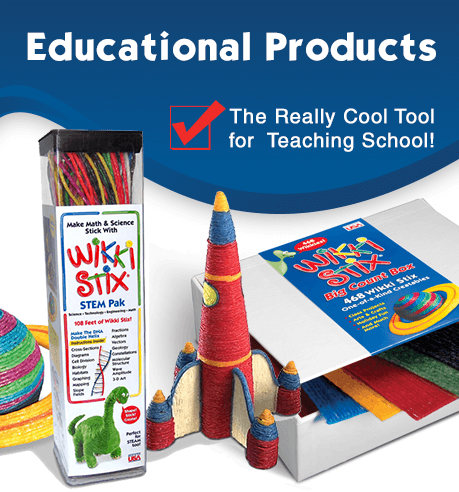 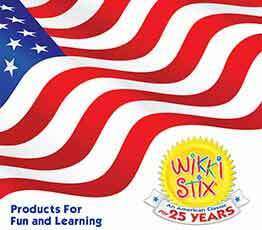 From early education to mid-level science projects, Wikki Stix are a mistake-free teaching tool, helping to build self-confidence and make learning fun. 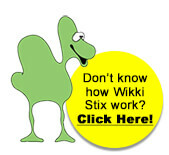 Amazingly durable and endlessly re-usable.